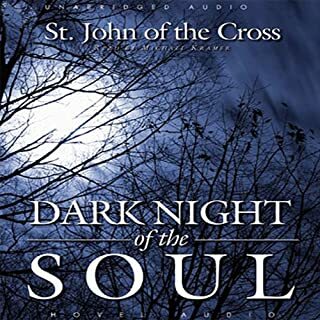 this book is a blessed gift for those brave enough to delve into their shadow-side. Brilliant look at addiction, the 12 Steps and the Gospel. “Addiction is a modern name and honest description for what the biblical tradition called sin”. 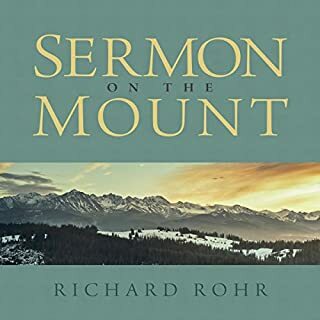 Practical theology for dealing with both addiction and sin. 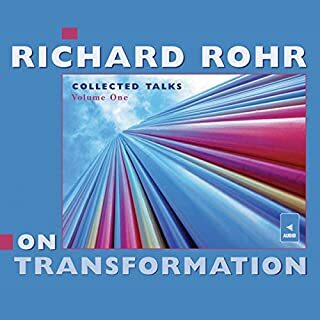 Because I have heard Richard Rohr read his own books, I didn't care for the narrator. I don't think it is because the narrator wasn't good, I just happen to enjoy listening to Richard read his own stuff. But the book provides insights for those seeking to reconcile the scriptures with the wisdom of the 12 steps! 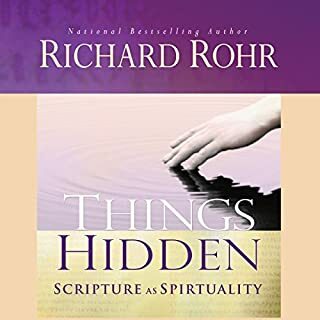 Richard Rohr is especially gifted as a writer and as a spiritual guide. Will listen to again and again. If you could sum up Breathing Under Water in three words, what would they be? What three words best describe John Quigley’s voice? What did you learn from Breathing Under Water that you would use in your daily life? Humility. So much in a relatively short book. I will definitely view step 10 the way he did that rather than being a repeat of the fearless inventory (sometimes referred to as ruthless inventory) in step 4, it is more of a continual observation of my actions and thoughts and experiences calmly, objectively and compassionately. The author's discussion of consciousness leading up to this is so interesting. 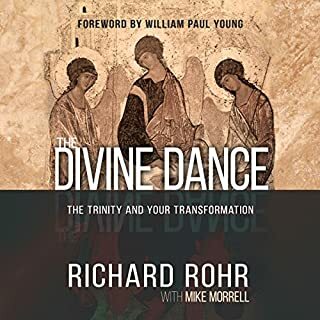 I will read more of Richard Rohr's work. 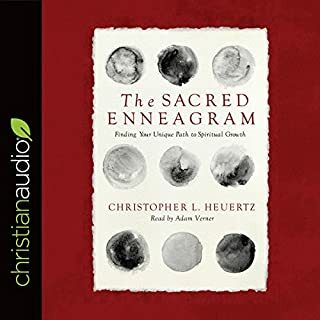 Great Spirituality for 12 steppers & others also! Would you listen to Breathing Under Water again? Why? What was one of the most memorable moments of Breathing Under Water? Which character – as performed by John Quigley – was your favorite? What insight do you think you’ll apply from Breathing Under Water? Seeing 12 steps in a whole new light tying the spiritual principles to the teachings of Jesus. 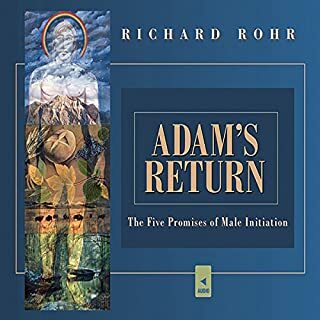 This book helped me to relax into certain ongoing 12 step mysteries. Why do we examine ourselves so deeply only to arrive at steps 6 and 7 and do "nothing". 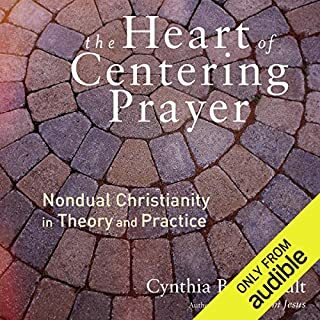 What is God centered prayer vs self centered self talk? What is this spiritual awakening? A change in processing systems? 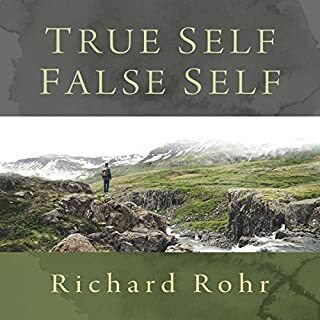 These questions are just a few of the concepts Rohr examines. 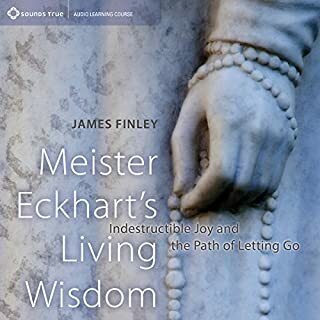 A must for an AA who has a leaning towards the contemplative or a hunger to awaken deeper! A few years ago I visited a man in a nursing home who has been following the 12 step program for over 20 years. On one of my visits I asked if we could go through the steps together and he picked up his book and began to read the steps one by one, flipping over the pages so fast that I didn't have a chance to dialogue with him. He read them, put the book down and that was it. This is a very depressed individual and full of guilt and shame, I was hoping to bring about a more shameless and guiltless approach. 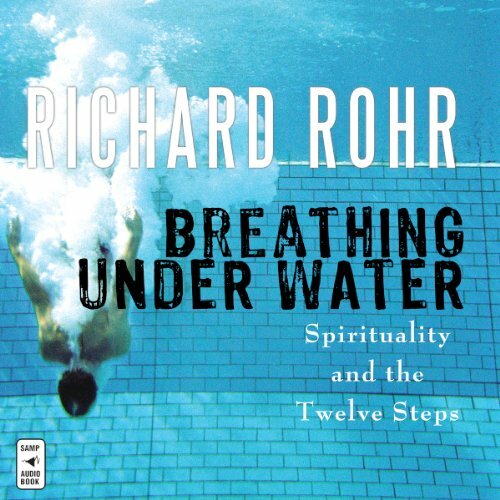 During this time, I came across Richard Rohr's book "Breathing Under Water: Spirituality and the Twelve Steps and this is exactly what I needed to pursue my conversation with the man. In visiting I always try to bring my own experience into the conversation and that is that most of us have some form of addiction going on and we are struggling to free ourselves from the guilt that has caused relationships to break down etc. 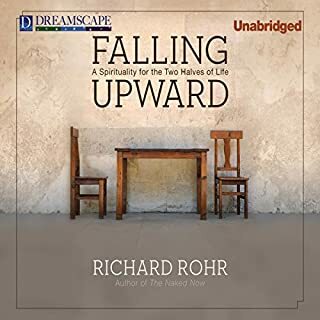 Richard Rohr, has given us direction on how to proceed, how to leave behind our negative, false self and move beyond and start living again. It's not "been there done that", it's there 365 days a year and the motto "one day at a time" sometimes brings you to "one minute at a time". For many of us it's why should I even get out of bed in the morning? We all need a purpose for living, meaning in our life, someone to care for and sometimes someone to care for us. It's a balancing act and it's not easy, many times we take one step forward and two steps backwards but the most important thing is not to give up,even if we are walking on our tiptoes. This book's content is absolutely priceless. I wish they would have used a better reader as he is monotone. Right breathes life into the 12 Steps for contemporary contemplatives. 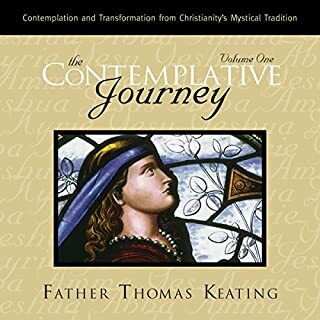 Whether you're in recovery or not, If you're following a contemplative path, this is an essential companion guide. 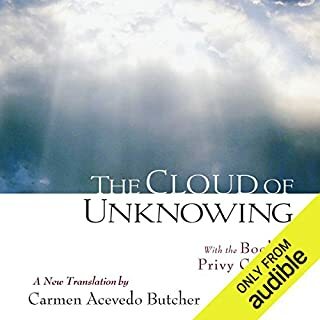 Great book content made COMPLETELY impossible to listen to due to narrator who obeyed no conventions of cadence or phrasing.... Do not buy the audible version. Get the actual book and save yourself the frustration. Makes sense; inspirational, easy to understand; maybe not so easy to do. Should listen to it often! Insightful, helpful and relevant. 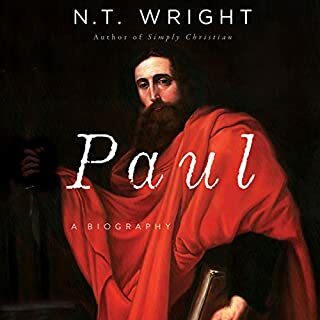 His conclusions are spot on and he did a great job of connecting the dots between the Big Book and The Word. Yes it was very enlightening. The most memorable part was towards the end of the book. Jesus suffers with us. Helps to surrender. 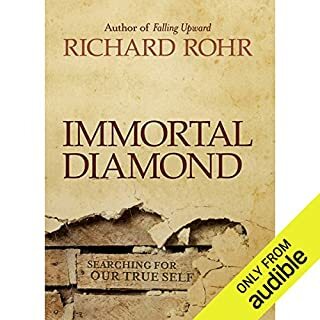 One of the best I've heard from Rohr. He discusses how we are all addicts and all need to find a path to healing and sobriety. Loved it & found it so helpful, insightful & inspiring. 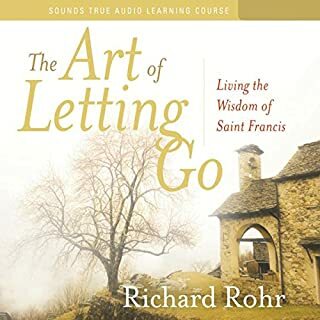 I'm so grateful for Fr Richard's teachings & it's prompted me to do further study into his understanding of the 12 steps. Highly recommended. 3rd time listening to this and still getting loads from it! 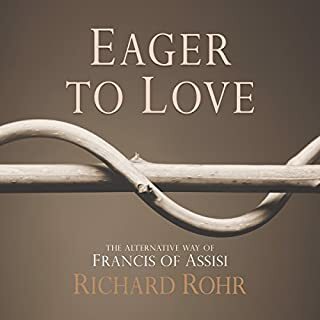 Richard Rohr gets Christ's message and shows it so well in this book! This is a wonderful book ,providing excellent insight for anyone looking for a parallel insight into the 12 step programme . I am not sure. Since some time I am using caution to certain "novel" teachings. Although seems correct, I use caution now when I hear "He, She" for God (and other novelties) . Probably there may be nothing incorrect, yet, it puts me off or at least on guard. 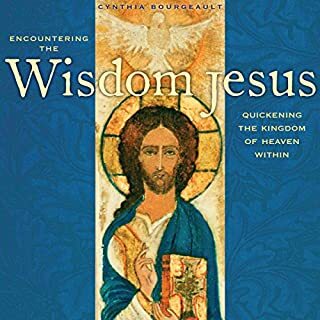 After this book, I listened to the teaching of Archbishop Fulton Sheen and I gained confidence again. As a Catholic I feel more secure with "conservative" sound teaching of the Church. I have been in 12 Steps recovery since almost 5 years and I liked the parallel made in the book between 12 Steps and the Christian teaching.